Tune in for this live webinar and learn how to make your Redbird the best classroom possible. 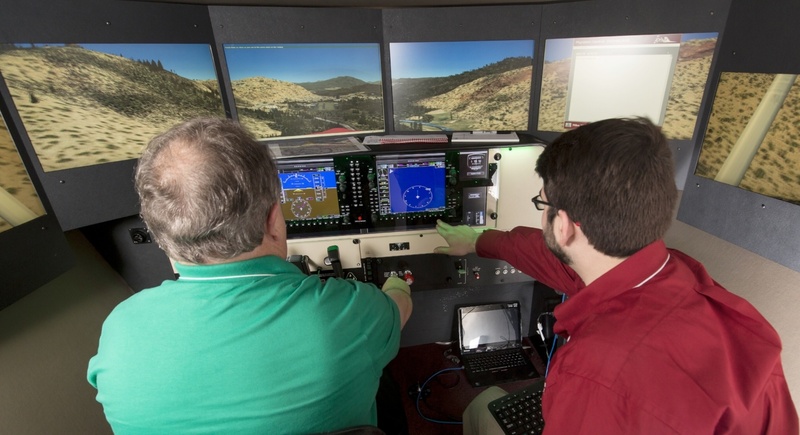 Get tips and tricks for effectively integrating a simulator into your customers' training. This webinar will be presented by Redbird's VP of Marketing, Josh Harnagel. Josh has been teaching in Redbird Flight Simulators since the company first started. His presentation on this topic at the Migration Flight Training Conference was a big hit and so, we're taking it on "the road", to a computer near you!